We’re past May. We’re so far past May, June days now have double digits. My life this May looked something like the state of my mailbox. A jam-packed hot mess. Poor, neglected junk mail. 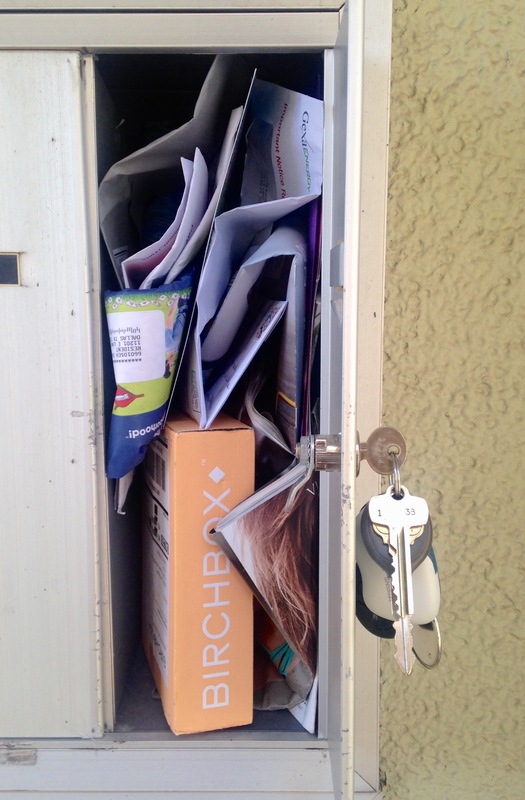 I don’t think I took my Birchbox out of my mailbox until the last day of the month. I chose to post this a little late and spend some time with the goodies so I could have an educated conversation, opposed to purely rattling off what I got or just making something up. Although I guess you’d really never know if I did. (Muahaha.) Don’t worry- never have I would I ever. It was a fun box, and another killer collaboration effort. Cupcakes & Cashmere is a super fun blog I follow fairly regularly. Fun to see them come up on my box. Plus, bonus points for another cute box. You may recall I have a thing for cute packaging or something. 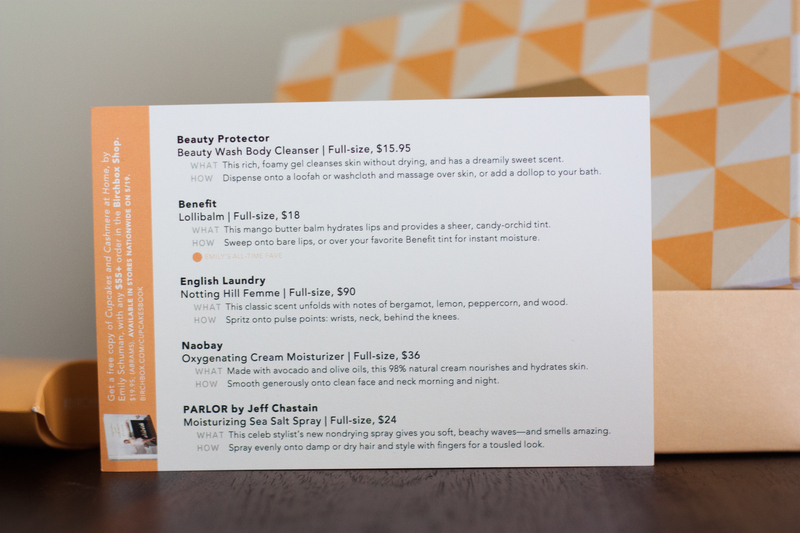 These guys can make a serious moisturizer. 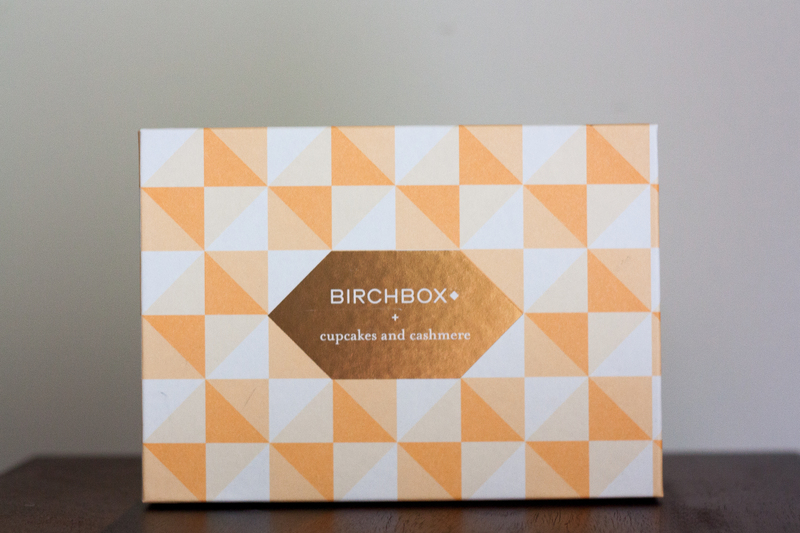 I’ve really enjoyed this guy from their line of products before, which I originally discovered from one of my very very first Birchboxes. The sample from this go around was a really nice, light facial moisturizer that I seriously may end up ordering for the summer. First, it smells to me like summer thanks to the avocado component. 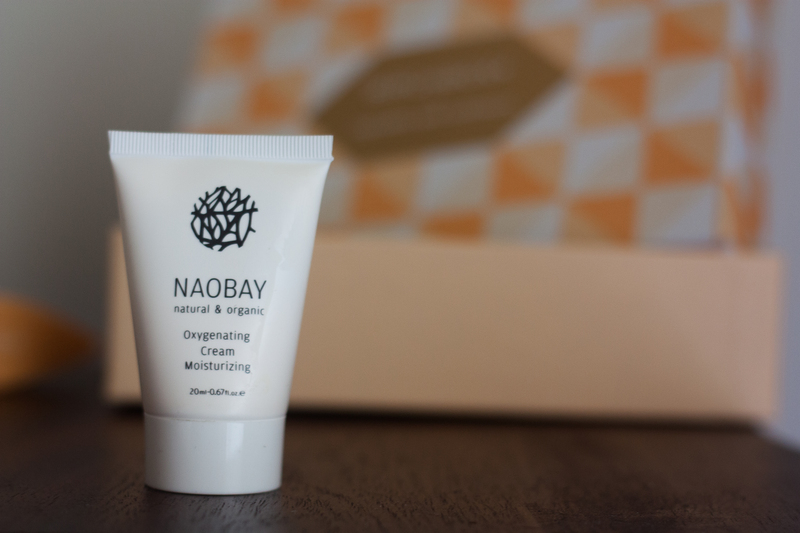 Second, the moisturizer I’ve been using for basically the past ten years and l.o.v.e. I have a sneaking suspicion will be a little heavy on an already destined-to-melt face in the Dallas summer heat I hear is looming. (Gross.) I may keep you posted on that front because I know you care oh so much about me and my pending melty summer face probs. 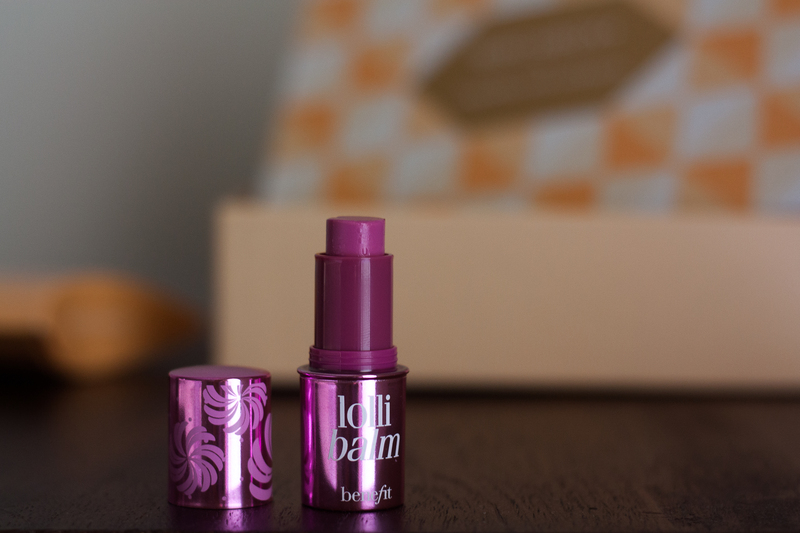 Benefit, I love you, and this perfect little moisturizing lippie sample. It looks like it’ll transform you into Barbie in .02 second, but that is completely deceiving (in a good way.) It really felt like more of a super subtly tinted creamy chap-stick, not the least bit tacky, and packed with a decent amount of moisture. I have several similar products already -plus this pretty large sample- to go through before I likely add another one of these to my pile of lip products. If I didn’t, it’d be in my next order. The words “old lady drapes” come to mind. Not my style, but thanks for playing. This is a perfectly fine, super pretty smelling body wash -the advertising nerd in me just completely hates their logo. Am I alone? 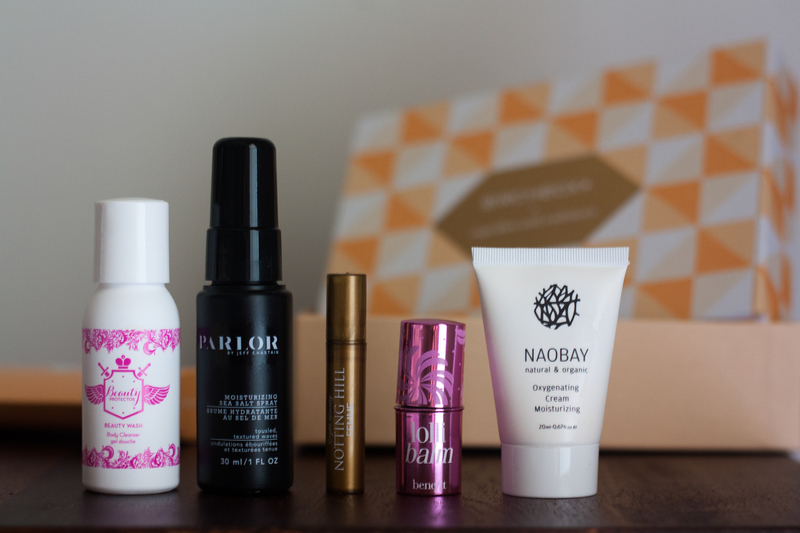 How was your Birchbox last month? Any samples you plan on snagging full-size? Comment below or with the little talking bubble near the title!